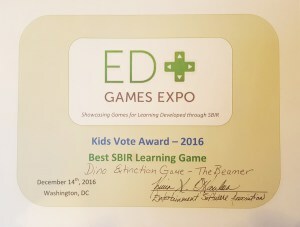 The Dino Extinction game, the pre-release version of Mission KT was awarded the Kids Vote Award for “Best SBIR Learning Game” at the 4th Annual ED Games Expo hosted ty the US Department of Education on December 14, 2016. 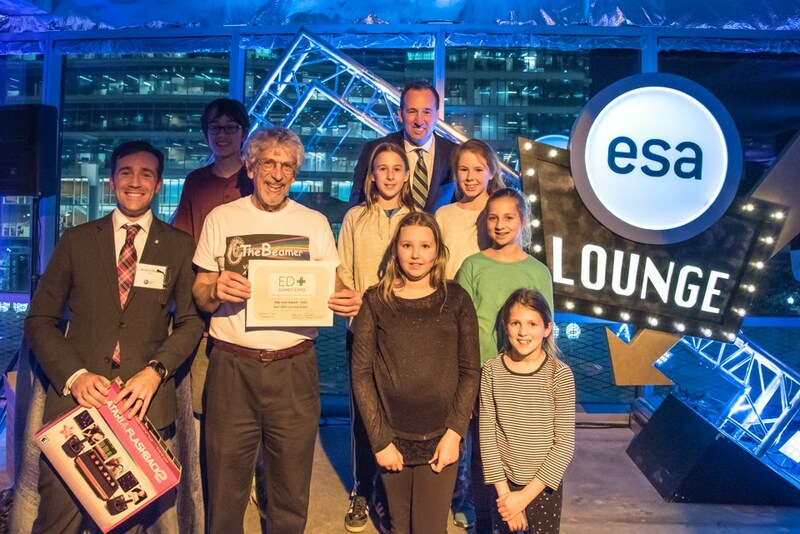 We may look for beta testers of the game in the future. If you are interested, contact us. 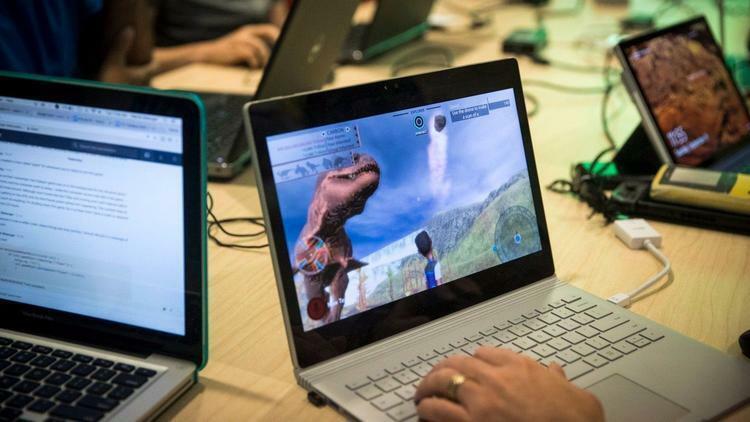 The first game in the commercially-available Beamer series takes you to the age of dinosaurs to find the trail of stardust among these prehistoric giants.